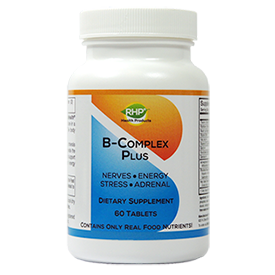 A bottle of the RHP® B-Complex Plus which contains 60 tablets (a 30-day supply) is on sale for $19.70, (a $10.00 dollar savings!) from $29.70. 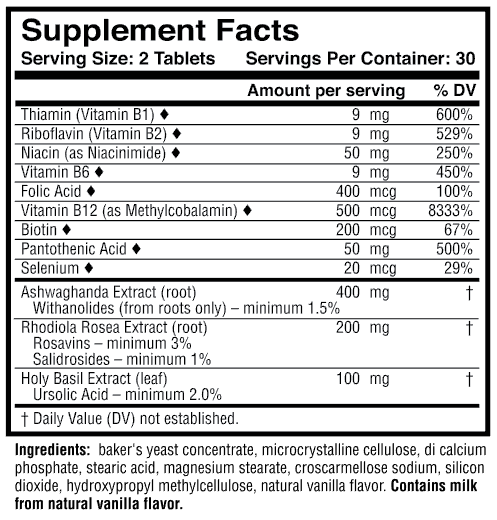 Order the RHP B-Complex Plus Now!